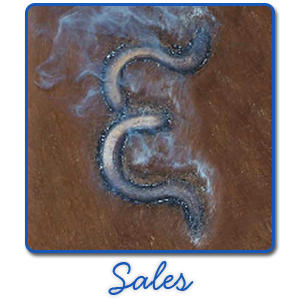 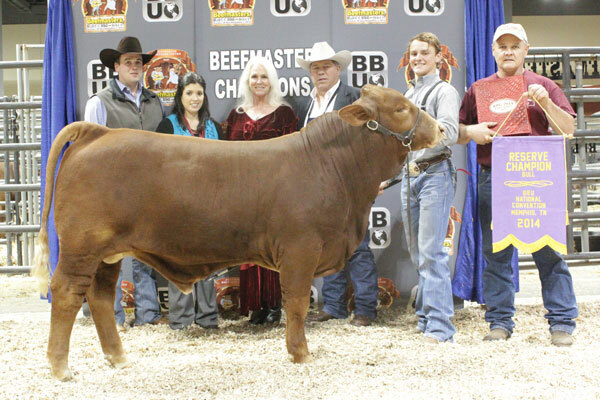 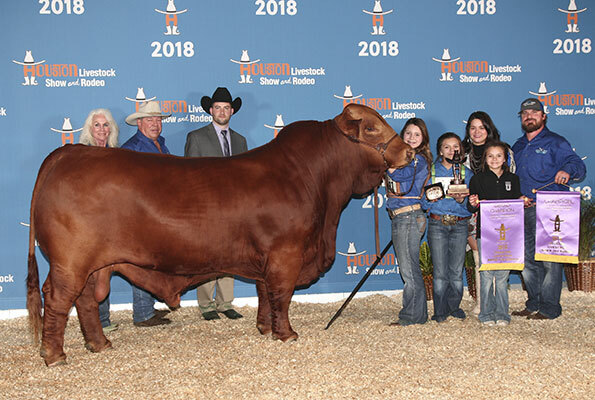 Congratulations to the following winners who have found success in the show ring with cattle from the Emmons Beefmasters program. 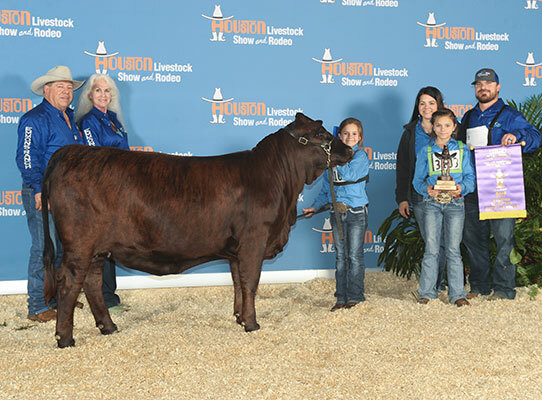 We enjoy working with exhibitors at all level to help you reach the winner’s circle. 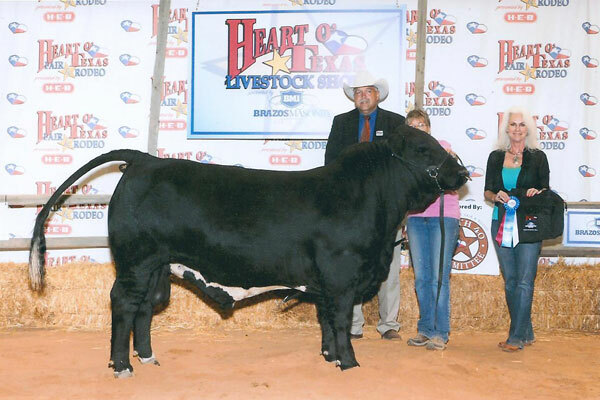 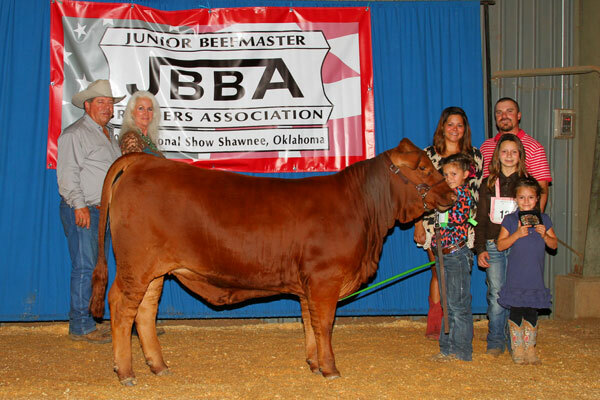 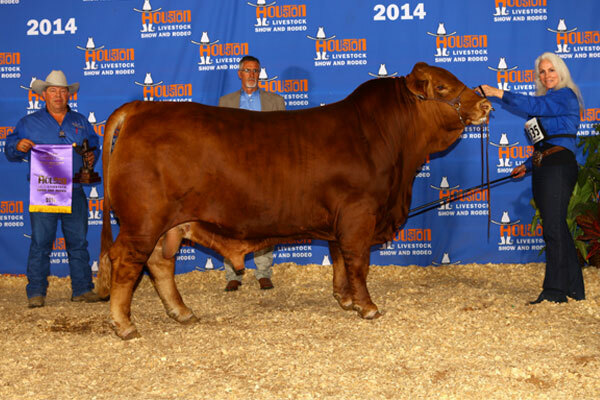 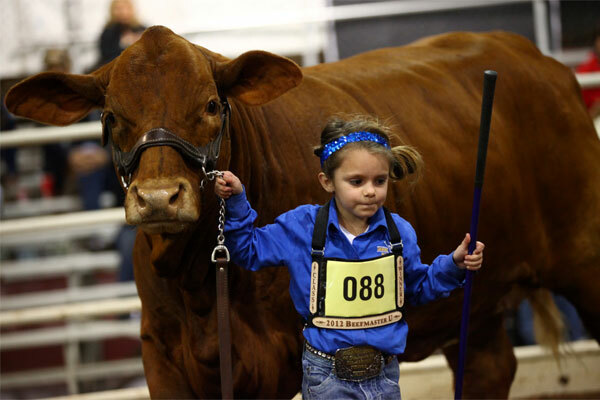 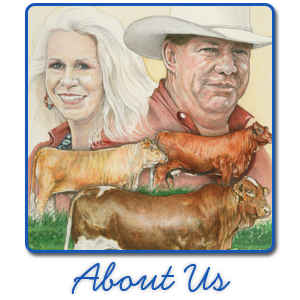 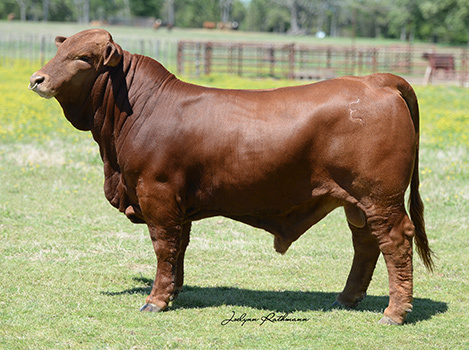 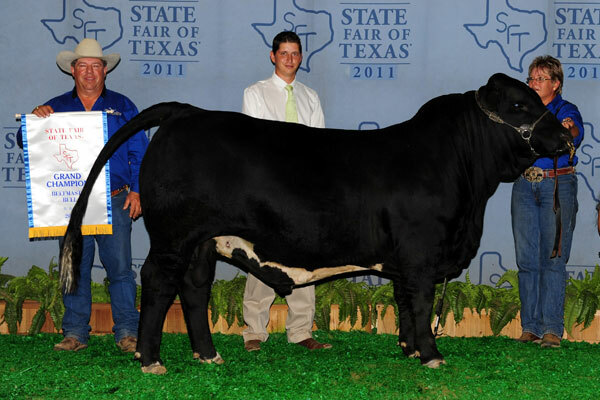 For more information about show cattle from our program, please contact us. 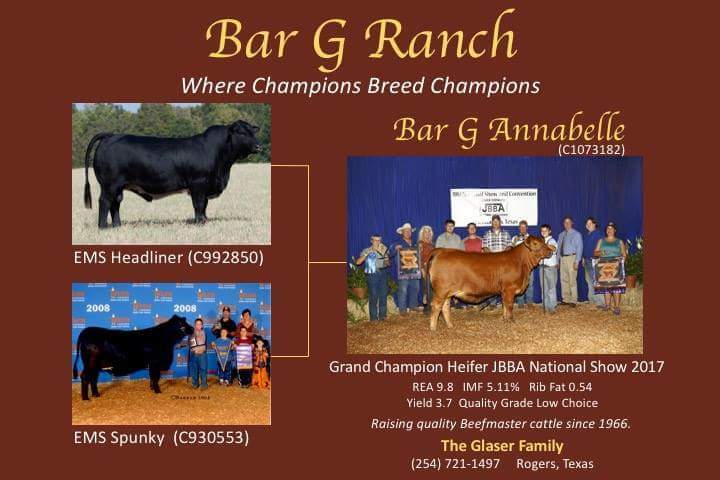 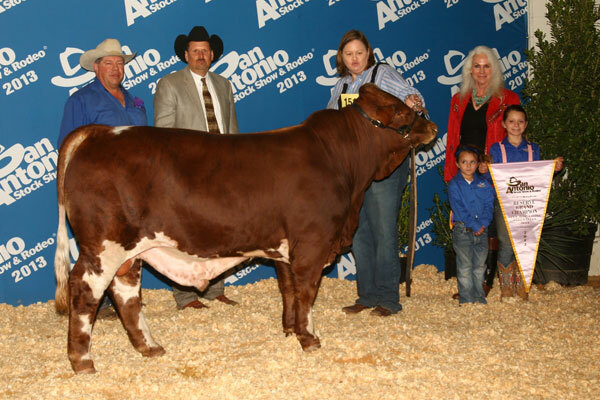 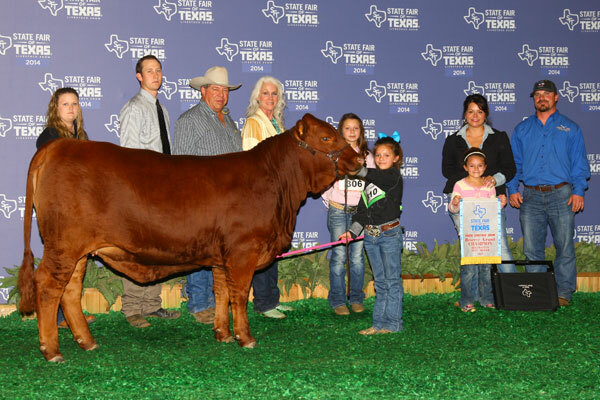 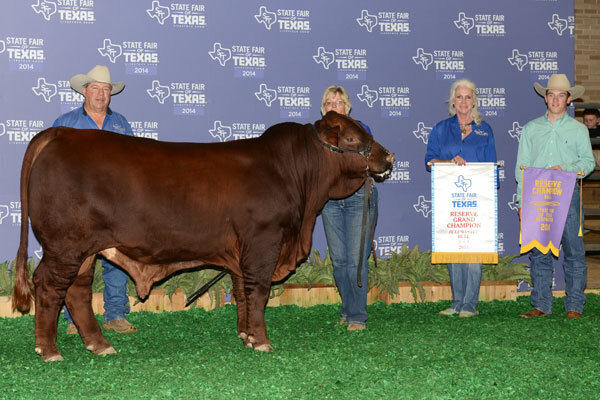 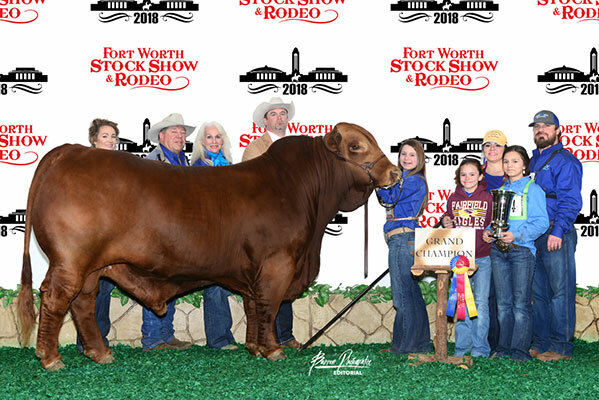 Congratulations to Bar G Ranch with Bar G Annabelle. 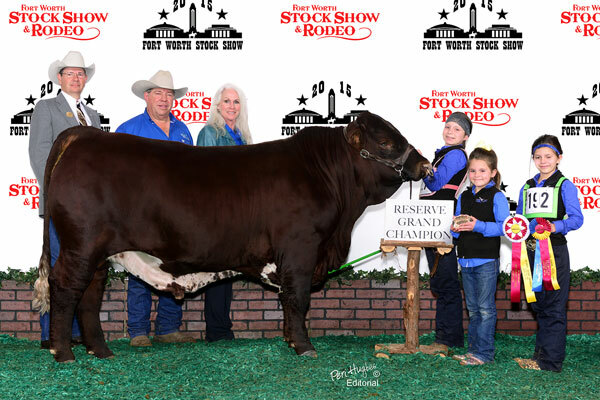 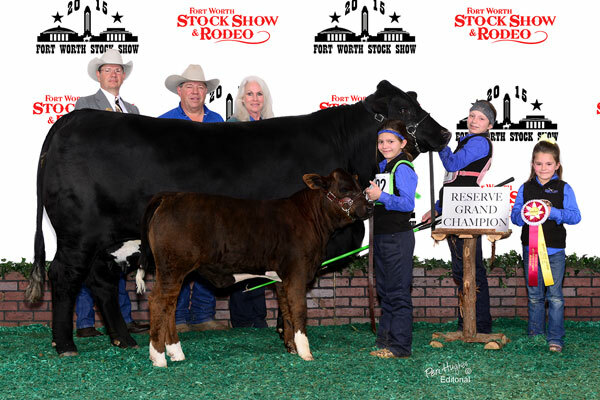 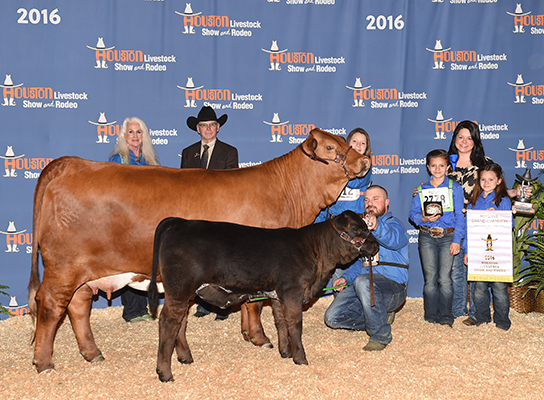 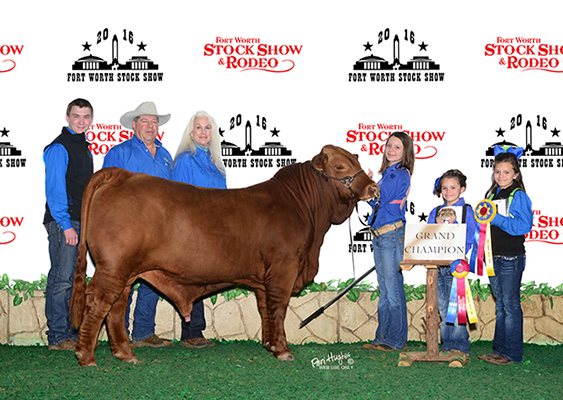 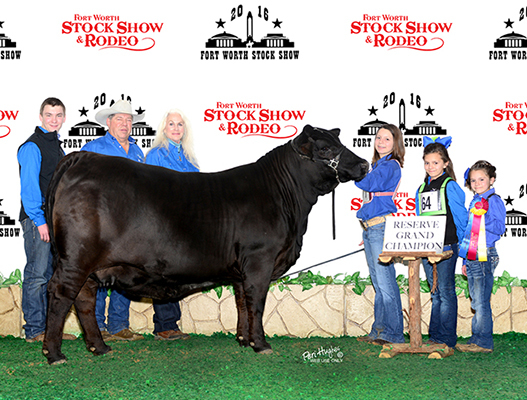 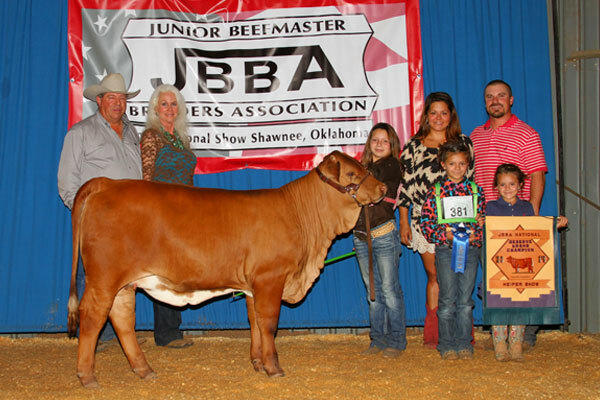 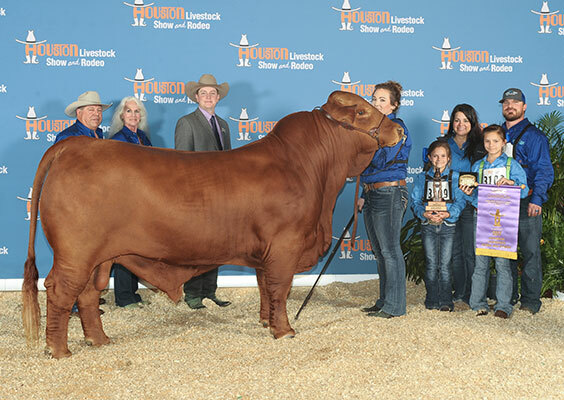 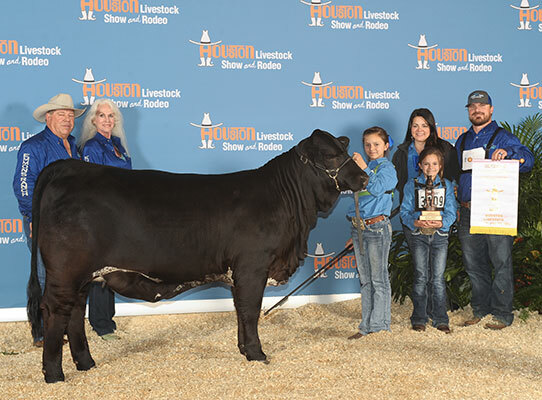 Houston Livestock Show Grand Champion Open, JBBA Nationals Grand Champion and Miss Beefmaster America Reserve Grand Champion. 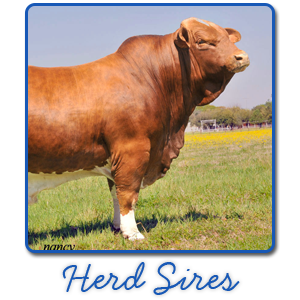 EMS Headliner sires another champion. 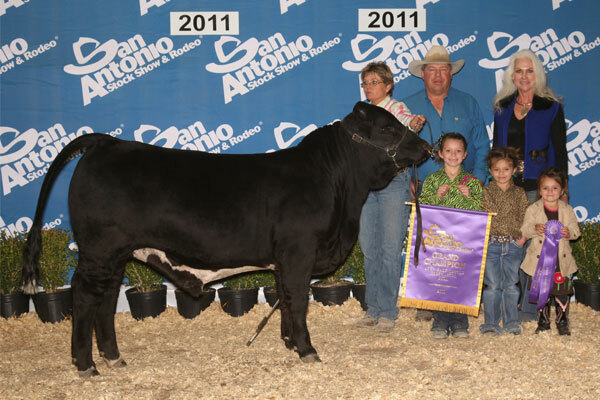 Her dam, EMS Spunky also won her share during her show career. 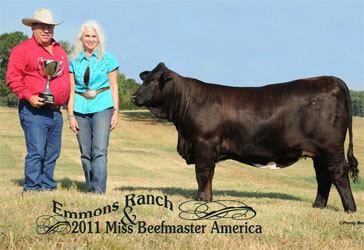 Emmons Ranch top and bottom. 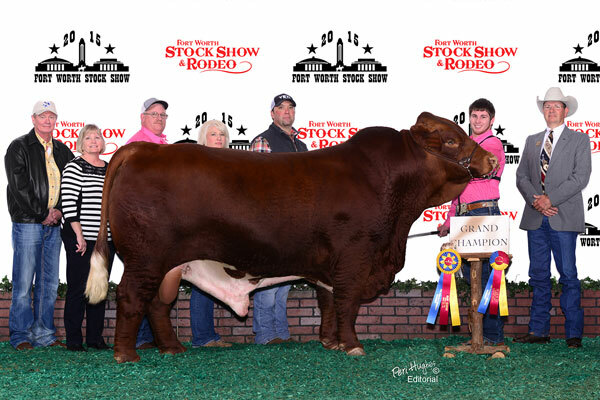 Great job Travis! 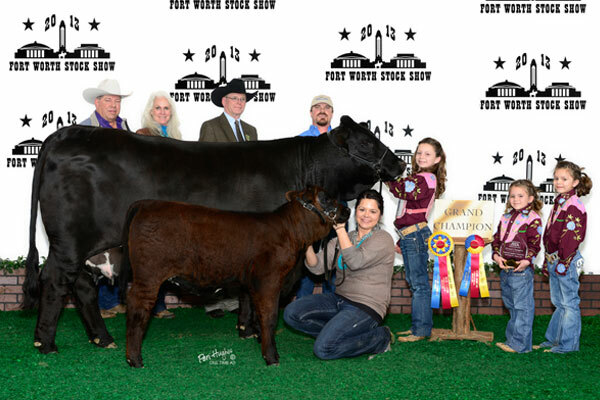 Congratulations to Cade Judd and EMS Fireproof. 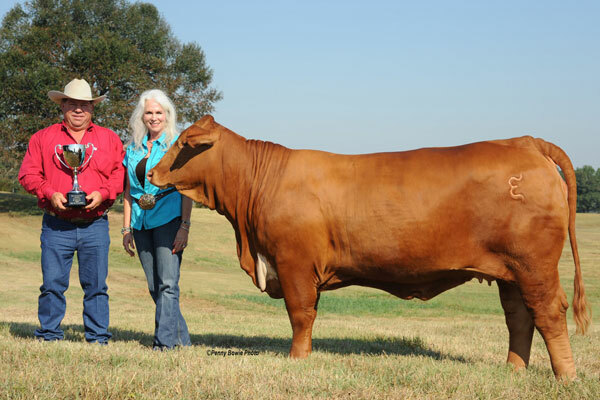 This was the oldest EMS Captain Britches calf shown. 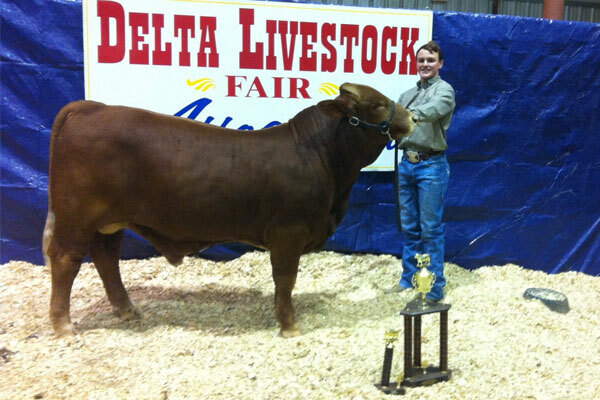 Congratulations to Cody Morgan on his first place finish with his EMS Captain Britches heifer. 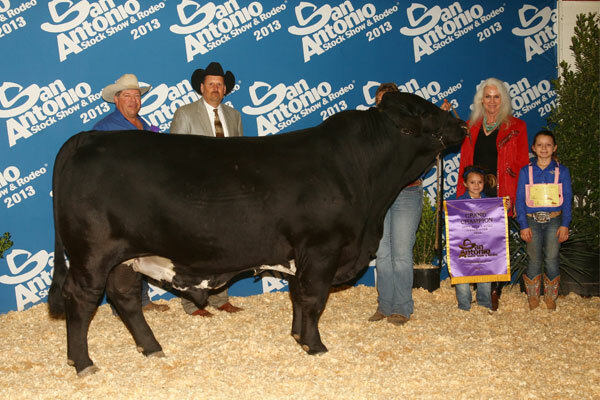 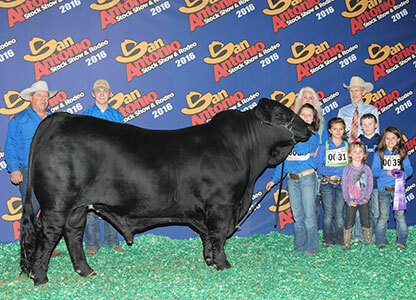 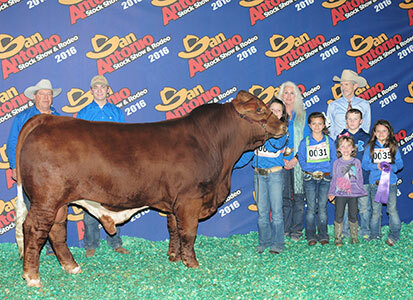 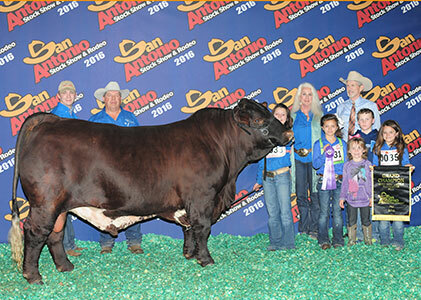 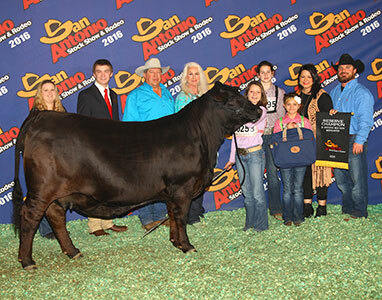 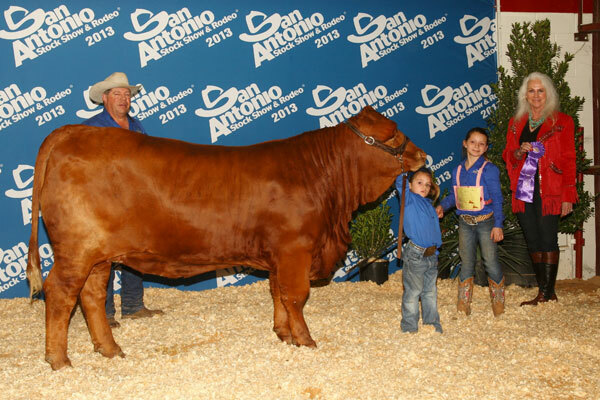 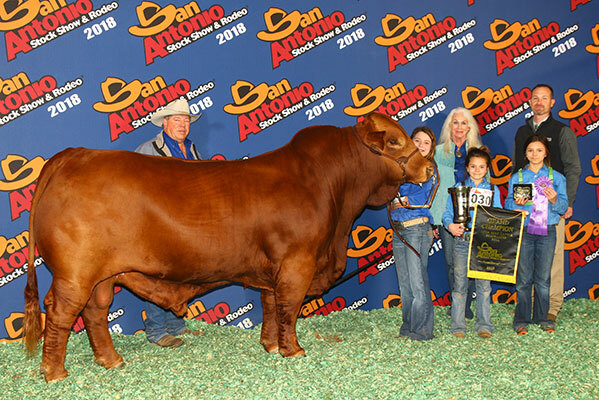 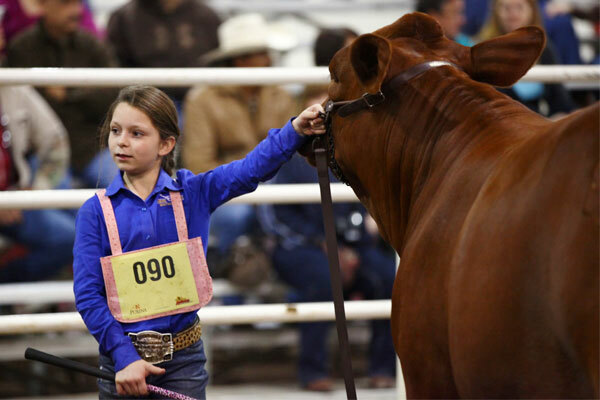 Raegan showing her first bull at San Antonio. 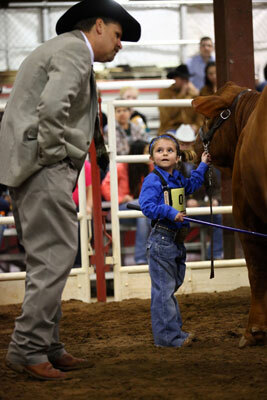 Raegan, waiting for the judges opinion. 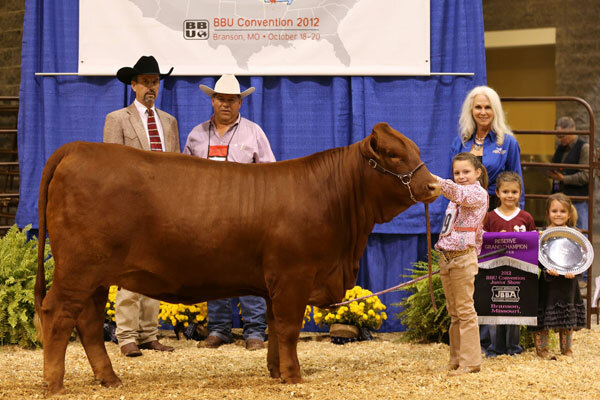 “Barbie” is the result of planned matings. 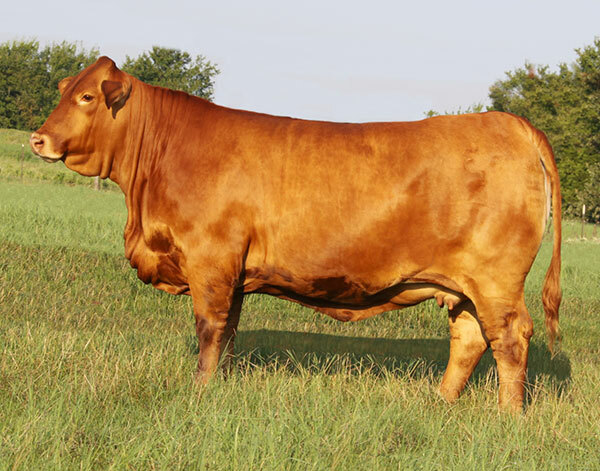 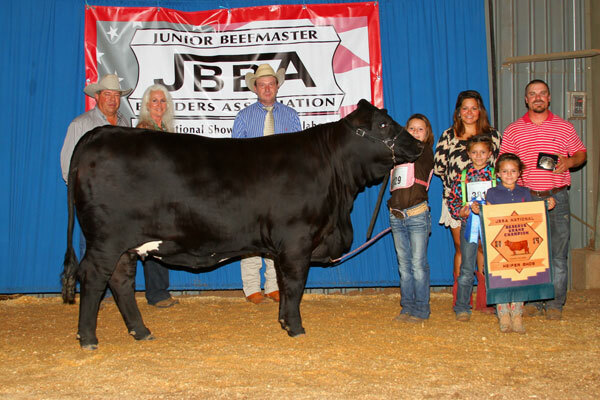 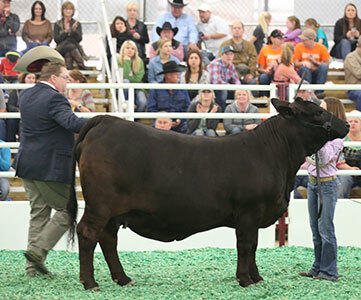 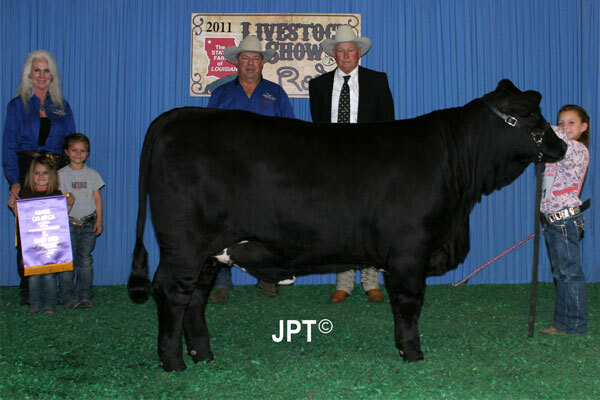 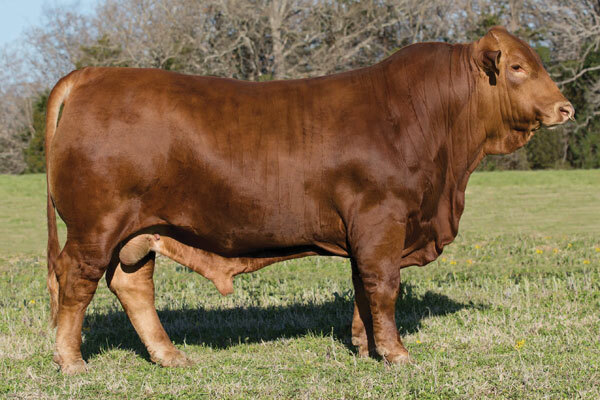 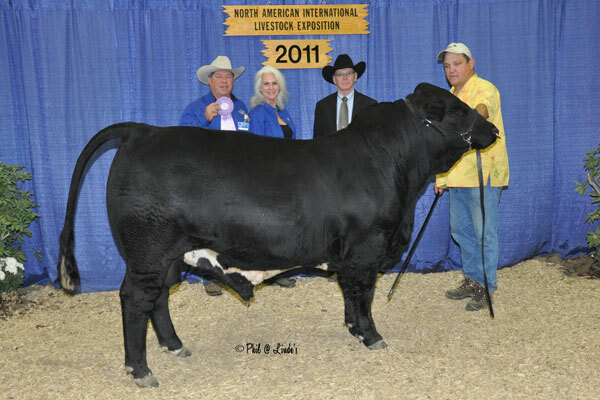 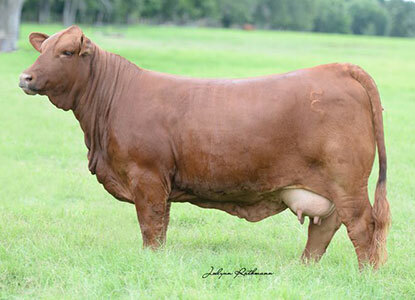 Her dam, EMS STYLISH JEZZY, was the 2010 MISS BEEFMASTER AMERICA and her sire “BONFIRE” was the 2010 NATIONAL CHAMPION BULL. 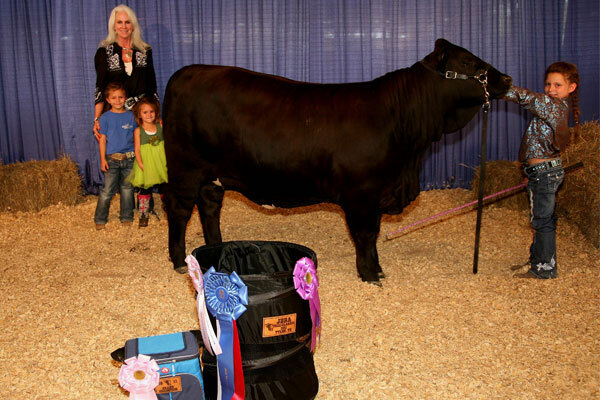 Her grandmother, EMS AMAZING ACE, was the 2008 MISS BEEFMASTER AMERICA. 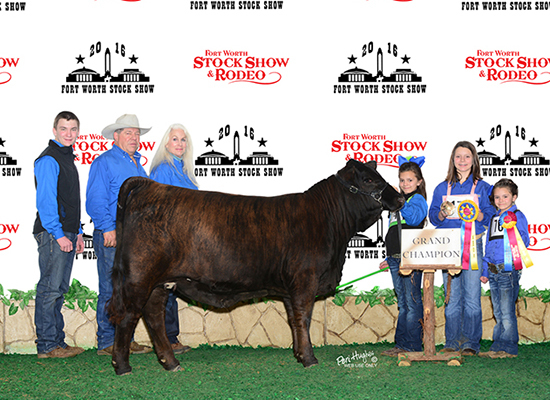 She was bred to be a champion! 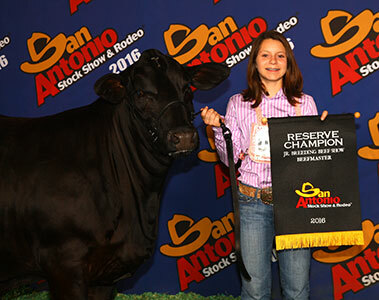 Rhaina having a serious talk with the judge in San Antonio – her second show! 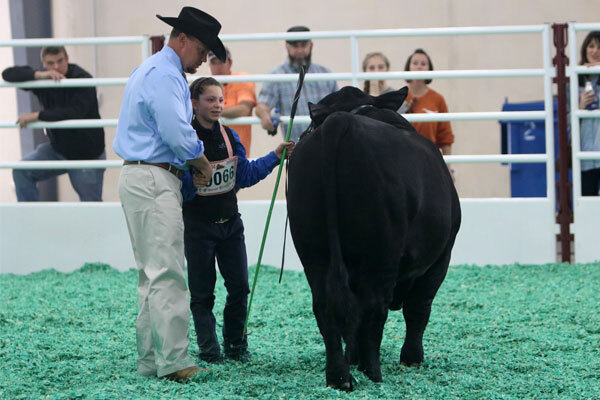 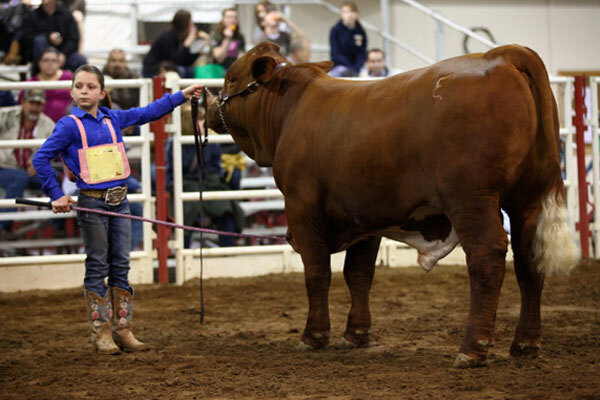 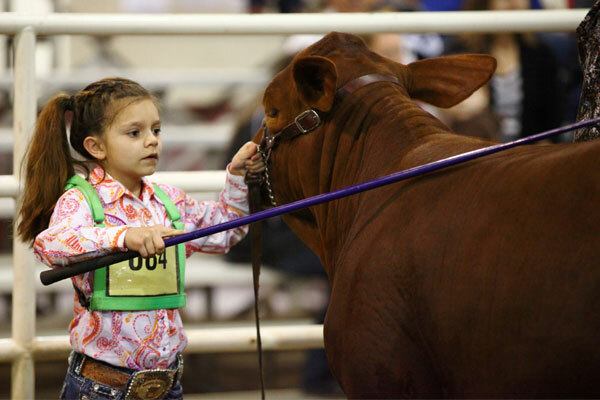 Raymie grooming her heifer at San Antonio! 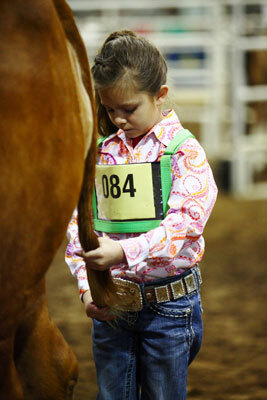 Get that top straight Raymie! 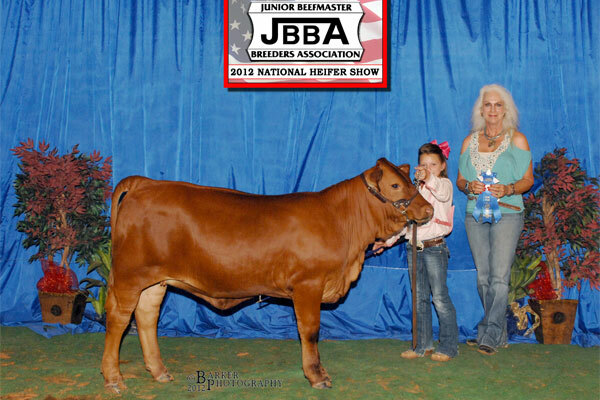 Rhaina and EMS Eye Candy, a match made in heaven!! 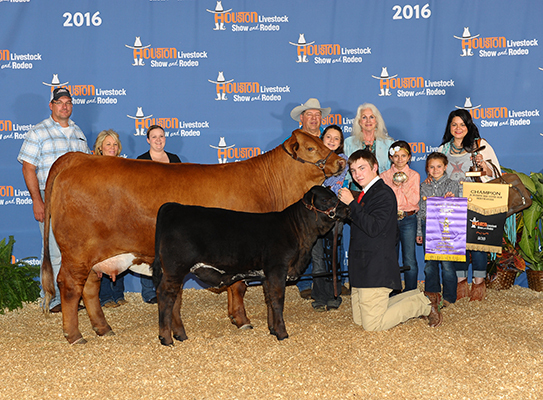 For your next champion, EMS Smooth Cavalier, the obvious breeding choice. 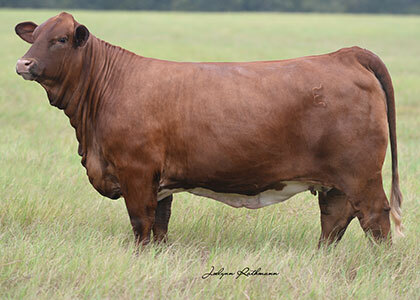 Watch for offspring from this powerful donor!